Be part of a team that is passionate about music. Help us deliver great electronic music to millions of listeners around the world. The UI & UX Designer is responsible for delighting our users by shaping how music can be experienced across different devices in a given context. As a part of our small design team, they will work on refining each step of user interaction with our services from app store and onboarding, to user retention techniques. They will contribute to the improvement of user engagement, usability, LTV and other relevant metrics. Most importantly, the person who lands this position needs to LOVE working with people and LOVE music. The perfect candidate must be a clear, efficient, and friendly communicator who thrives in a collaborative, remote work environment. Identifying user challenges and discussing them with the team and stakeholders. Gathering requirements from stakeholders and limitations from developers. Brainstorming and proposing design solutions (including the rationale, supporting data, benefits and trade-offs). Creating (presenting and discussing) wireframes, mockups, user flows, prototypes, high-fidelity comps etc. of user interfaces for various devices (desktop web, mobile web and apps, car systems etc). Making sure developers know how the end result is supposed to work and look. Writing and updating UX documentation. Reviewing how your designs were implemented. Bachelor’s Degree or equivalent design experience required. At least 3 years experience working with large-scale web sites, mobile products for various operating systems. Knowledge of the latest UI guidelines for various platforms. Know the tools of the trade (for creating design systems, mockups, prototypes, user flows, high-fidelity comps etc). Basic technical knowledge (enough to discuss potential solutions with developers). Ability to communicate effectively and tactfully, both orally and in writing, tailoring communication style to various audiences such as peers, stakeholders, and our listeners. Works well in a dynamic environment and can seamlessly switch between projects/tasks. Has a personal opinion and cares about good design and improving design processes. Has a good eye and (obsessive) attention to details. Is comfortable with giving and receiving open, constructive feedback. Can accept a less cool solution in the name of simplicity in terms of feasible development. Can design cool stuff when the situation permits. Wants to grow and learn new skills. Is well organized, self-motivated, goal-oriented, creative team player. 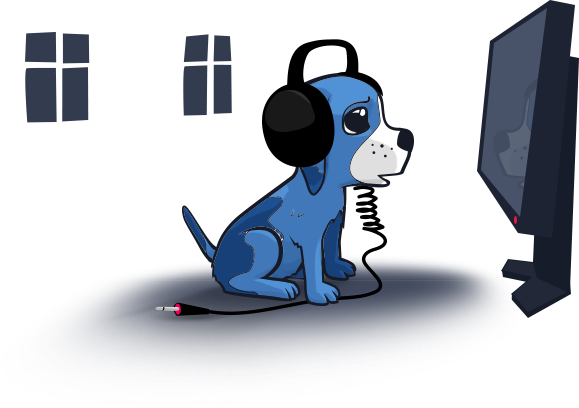 DI.FM's music is managed by a dedicated team of talented channel curators who give their time to keep electronic music alive and genres growing. 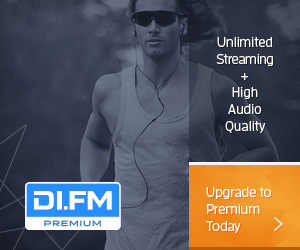 DI.FM is the #1 online radio network for Electronic Music fans around the globe. We work hard to deliver only the best music to our listeners around the world around the clock; it's an obsession that has led us to curate over 80 channels covering every style electronic music, and we continue to add more. Everyone at DI.FM is entrenched in the electronic music culture. It's not just music, it's a lifestyle.